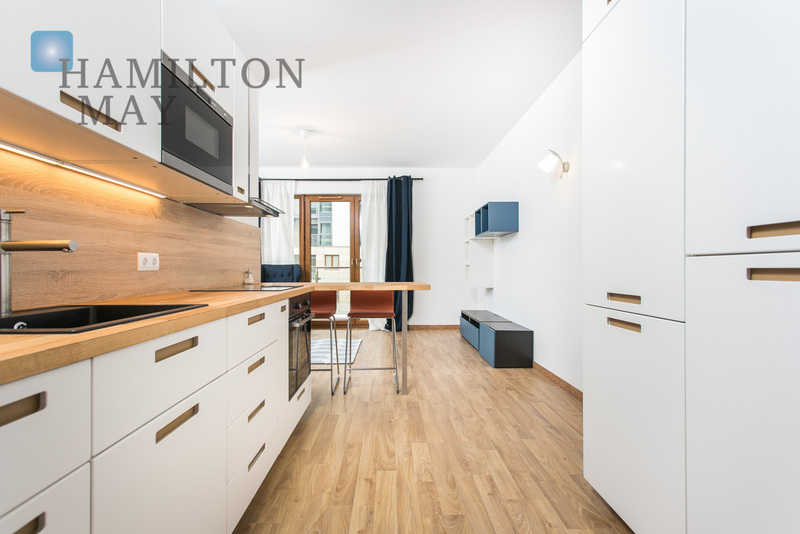 The presented apartment measures 41 m2 and consists of a cozy living room with a kitchen annex, separate bedroom and bathroom, as well as a large balcony. 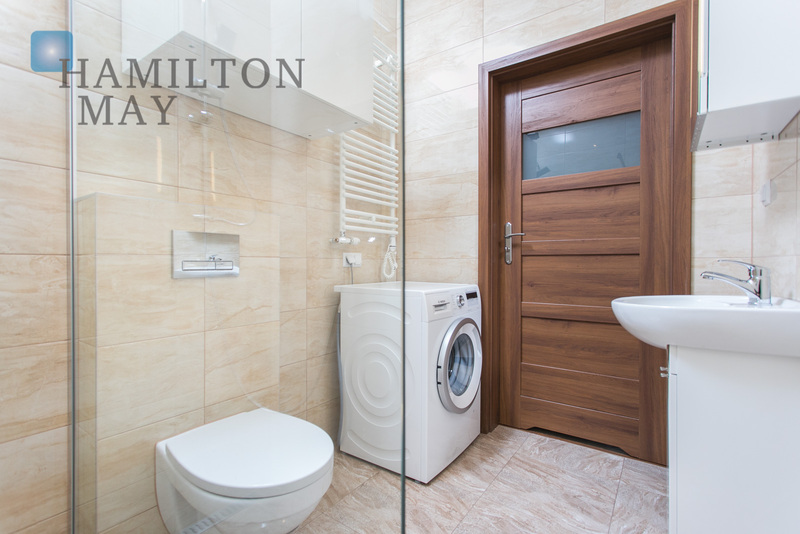 It is modern and bright. 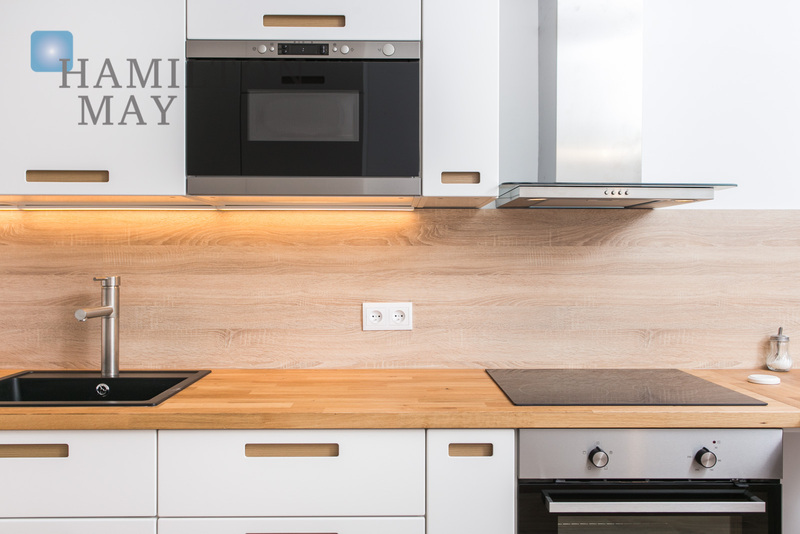 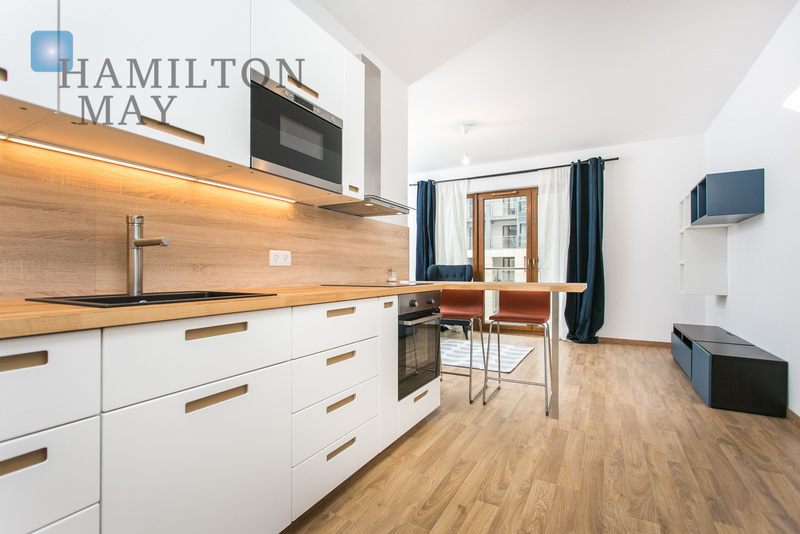 The kitchen has been functionally designed and fully equipped with high quality household appliances. 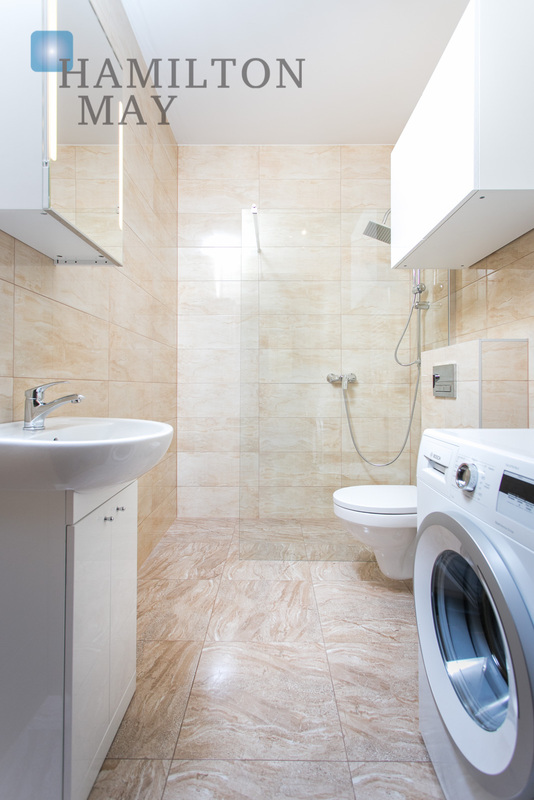 Heating from the municipal network. 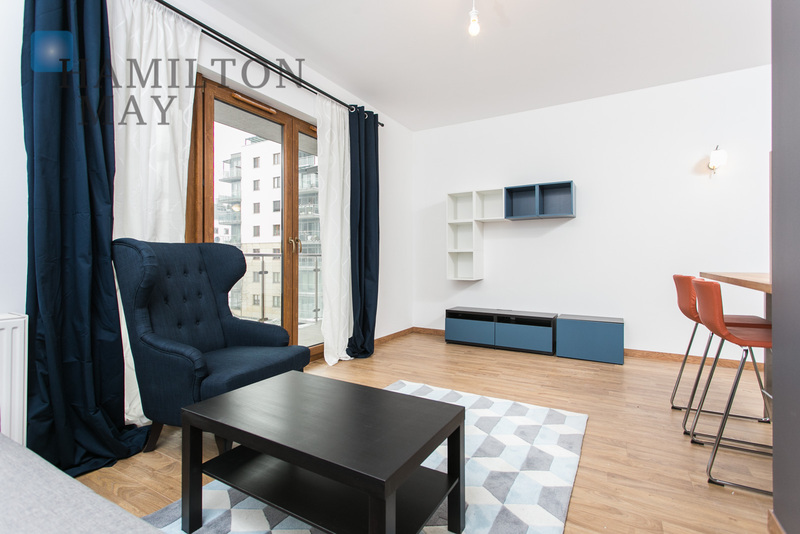 The apartment is very well maintained, currently there ia a tenant there. 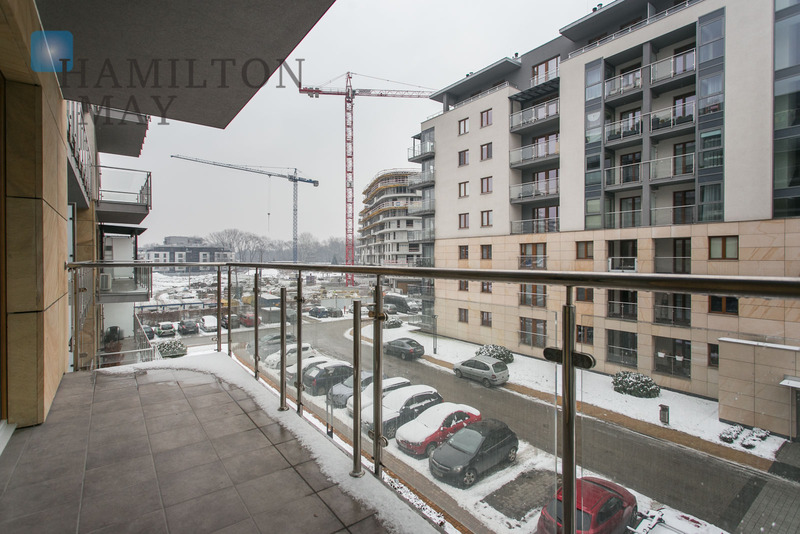 Vistula Terraces is a large, modern investment in the immediate vicinity of the very popular and prestigious Kazimierz district. 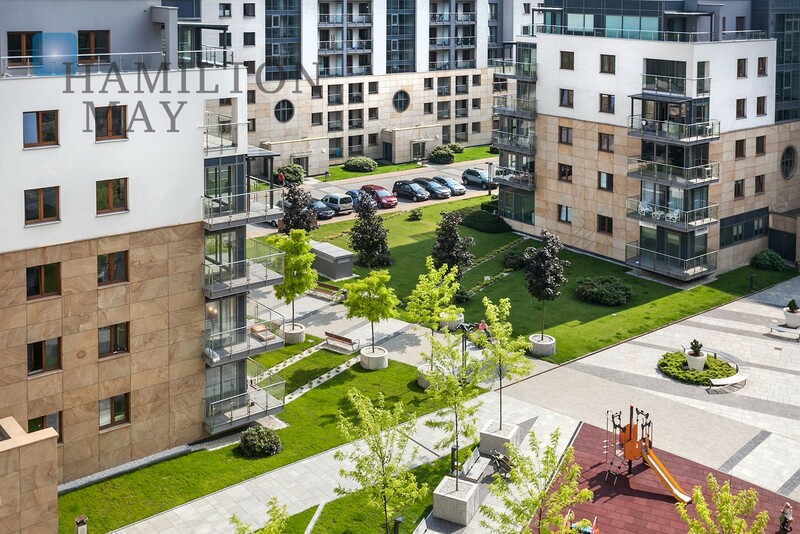 It consists of 6 modern and functional buildings located on a five hectare plot. 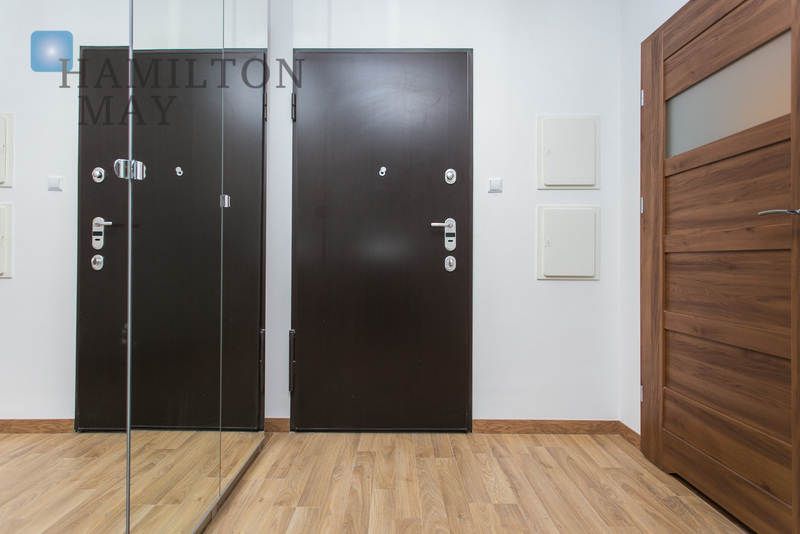 The investment has been finished to the highest standard, equipped with elevators, underground parking and 24/7 security. 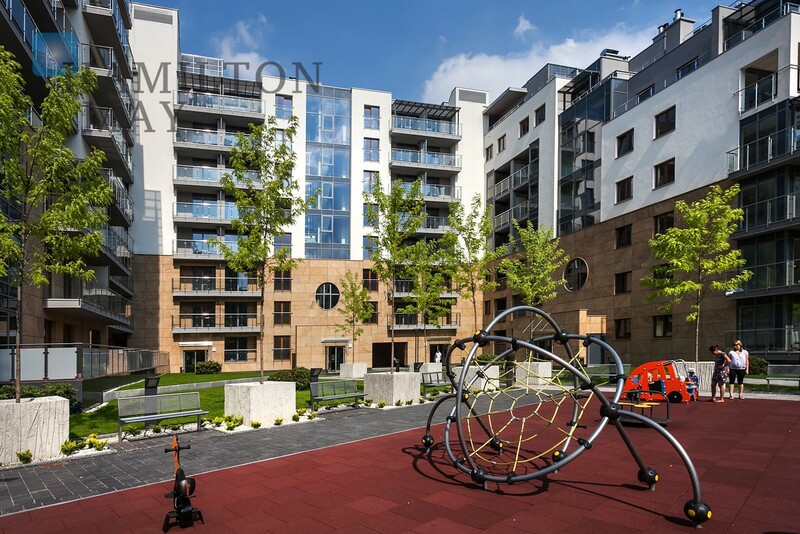 The residents have access to a spa center and fitness club, as well as a large courtyard with a playground. 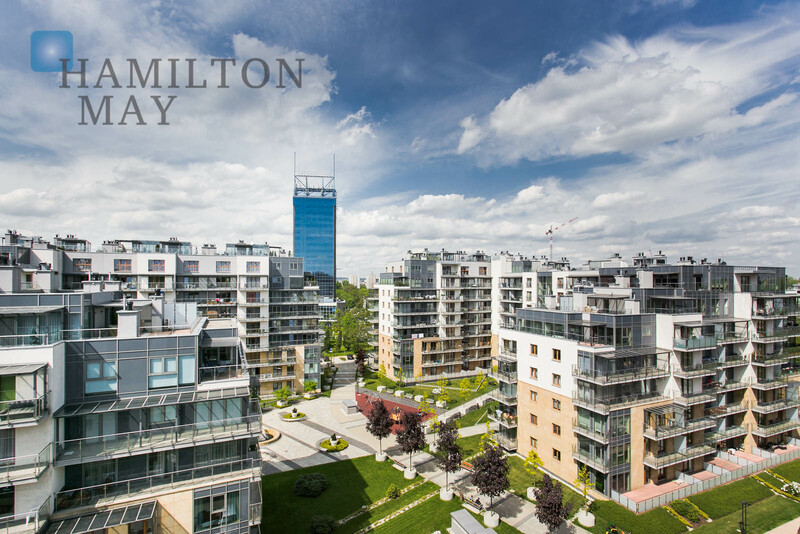 Vistula Terraces's perfect location is undoubtedly one of the development's strongest assets. 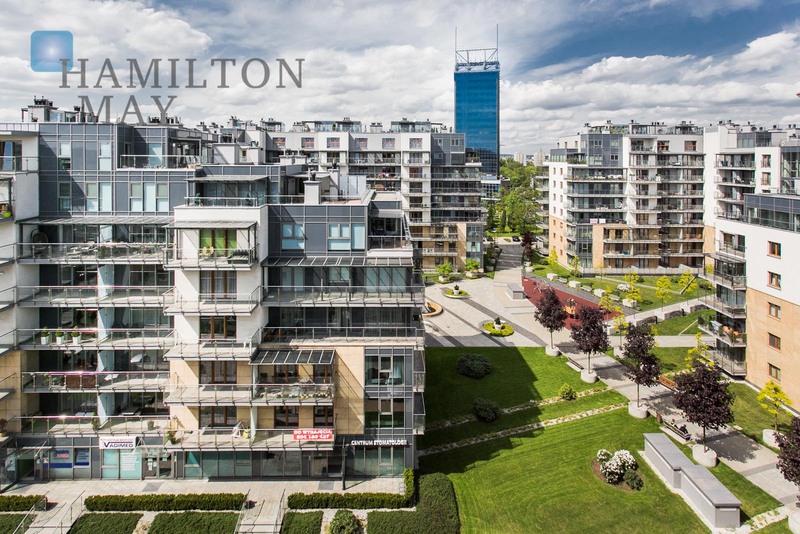 The settlement lies nearby the Grzegórzeckie roundabout, with access to a large number of tram and bus lines, as well as the popular Galeria Kazimierz shopping center. 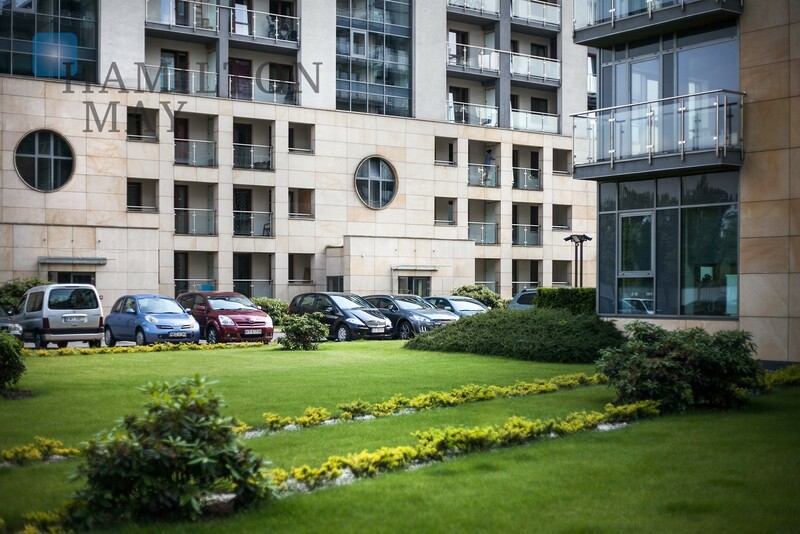 The estate itself offers access to numerous medical facilities, a grocery store, hairdresser, beauty salon and nursery. 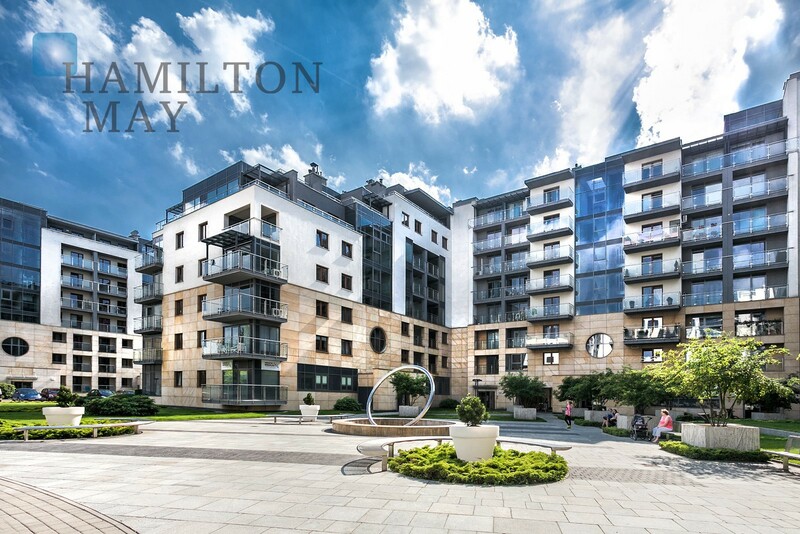 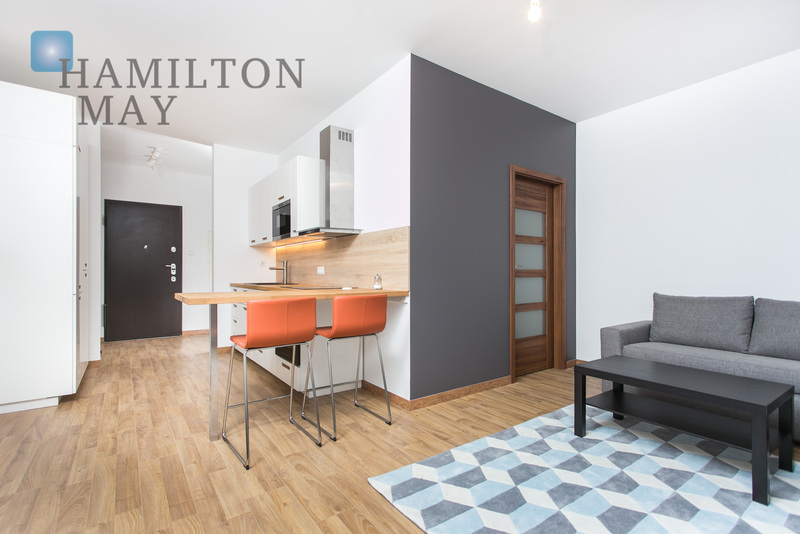 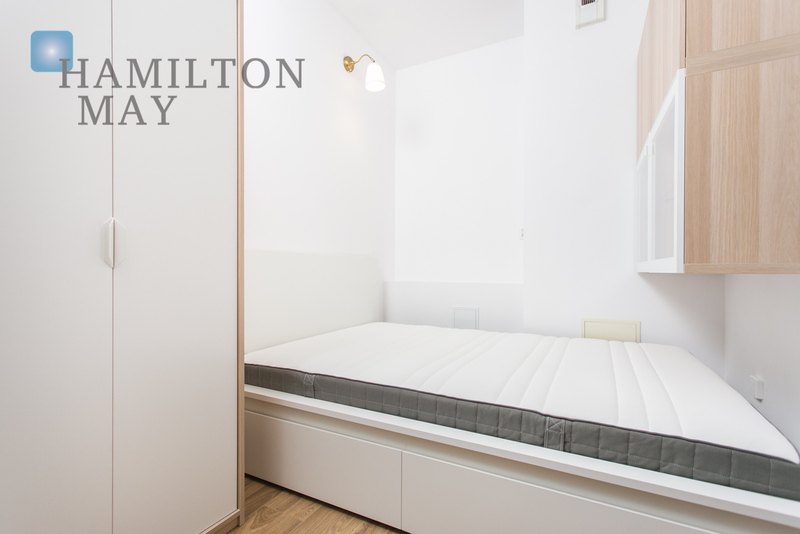 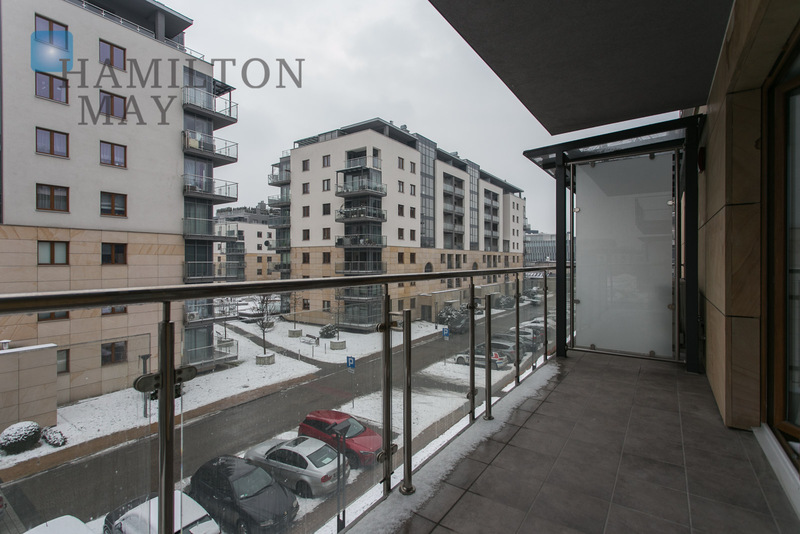 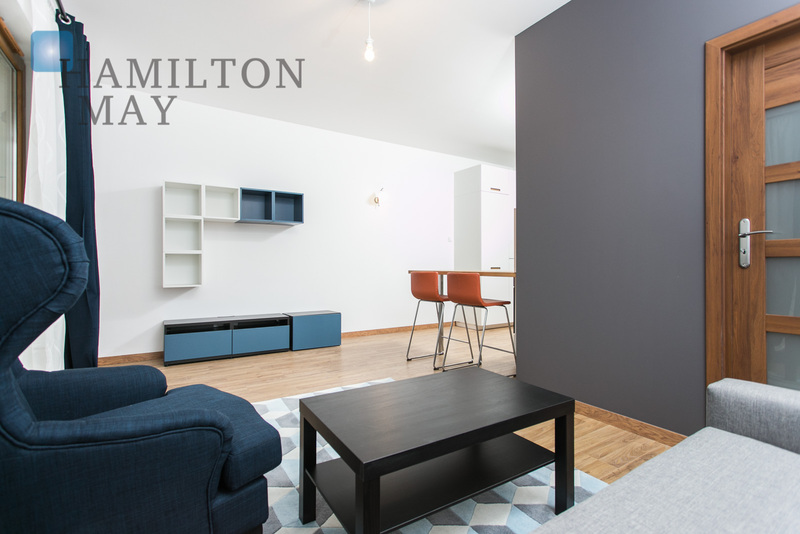 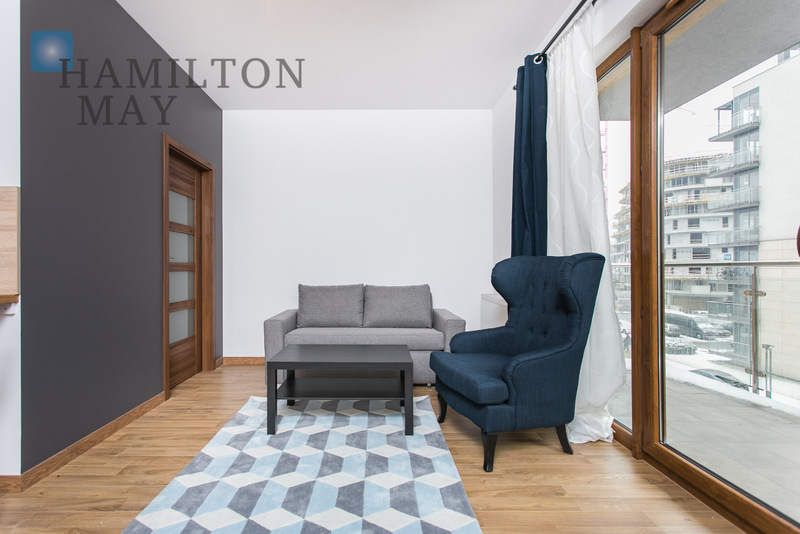 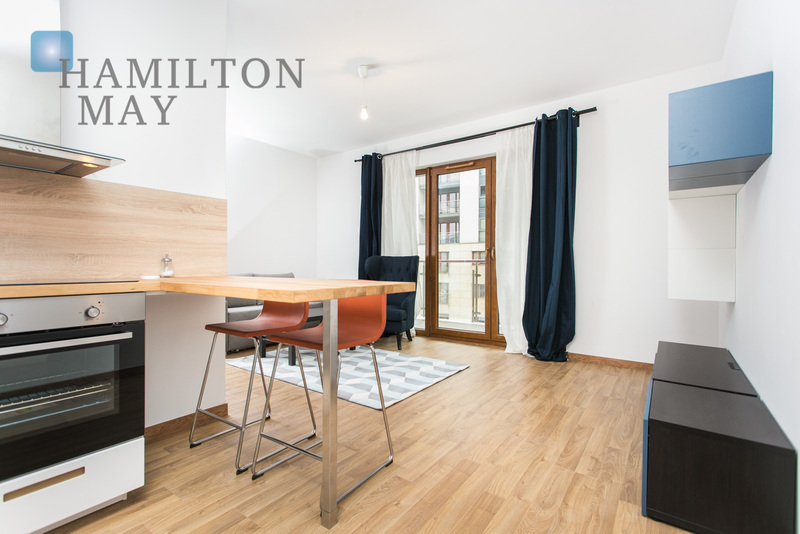 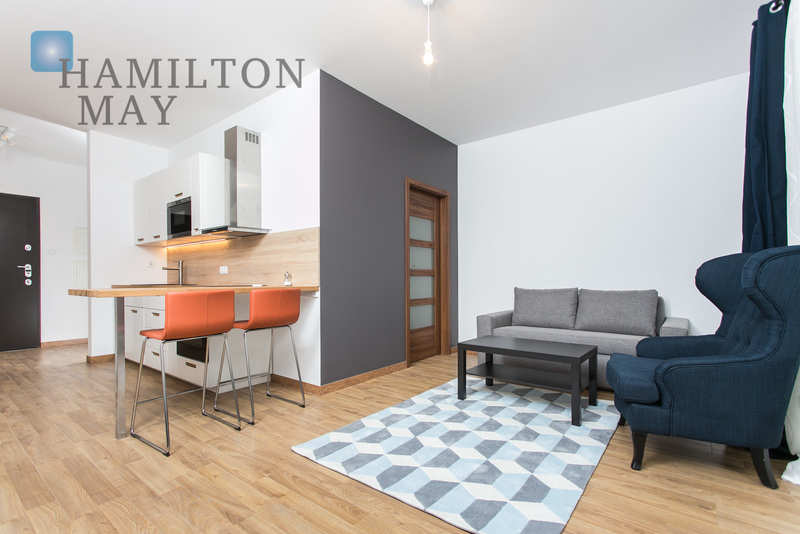 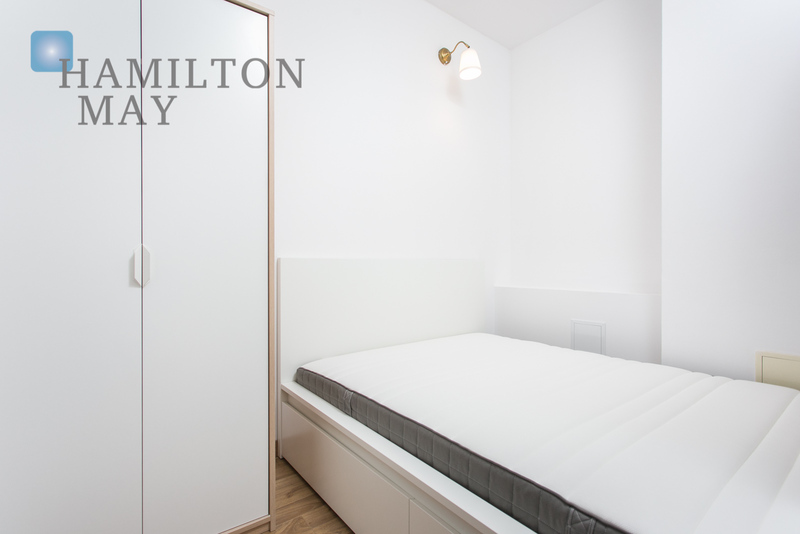 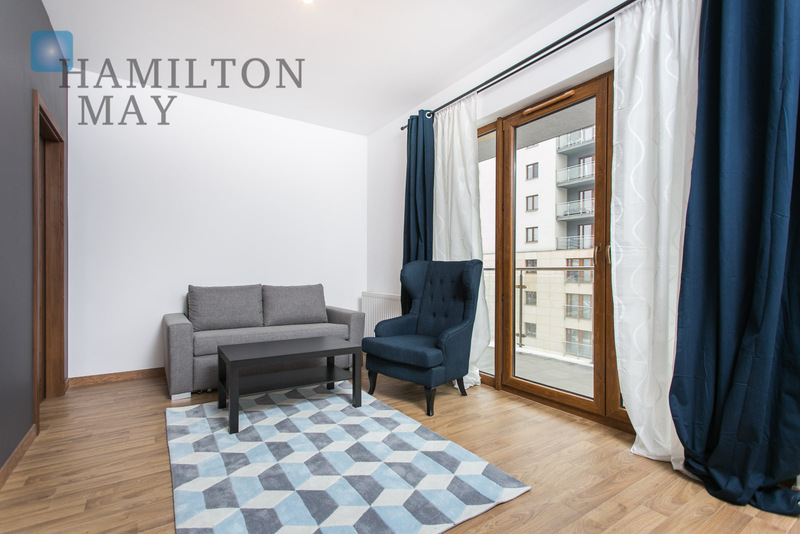 This property is managed by Hamilton, meaning the tenant benefits from a professional English/Polish speaking point of contact at our office, for any matters related to their lease.